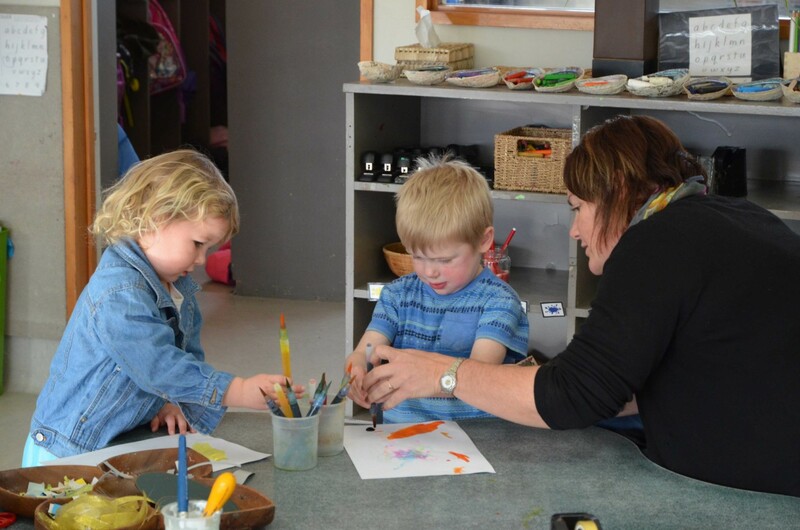 Elsie Street kindergarten is a fun place to be. 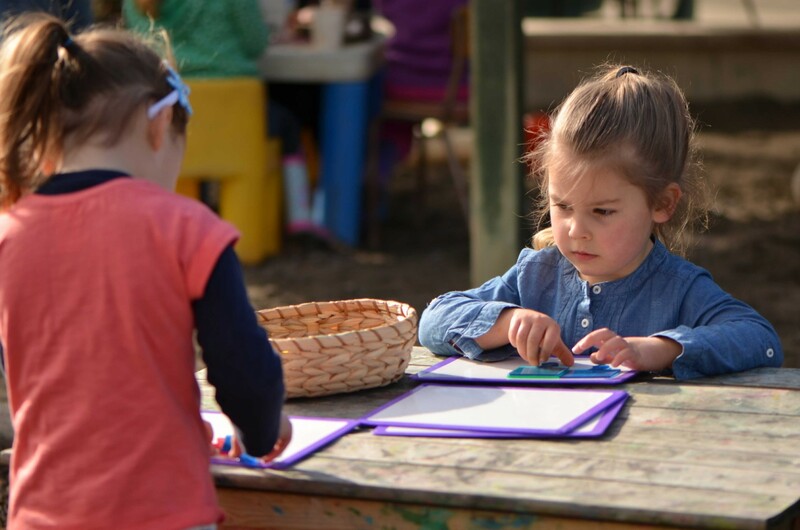 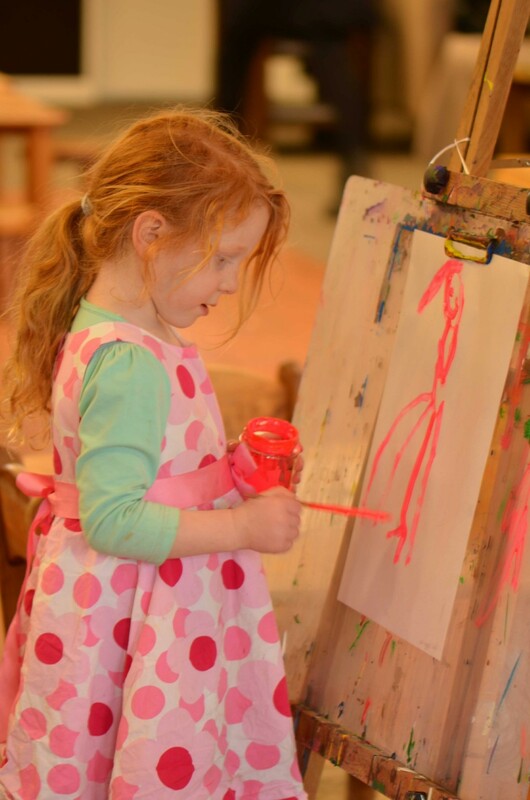 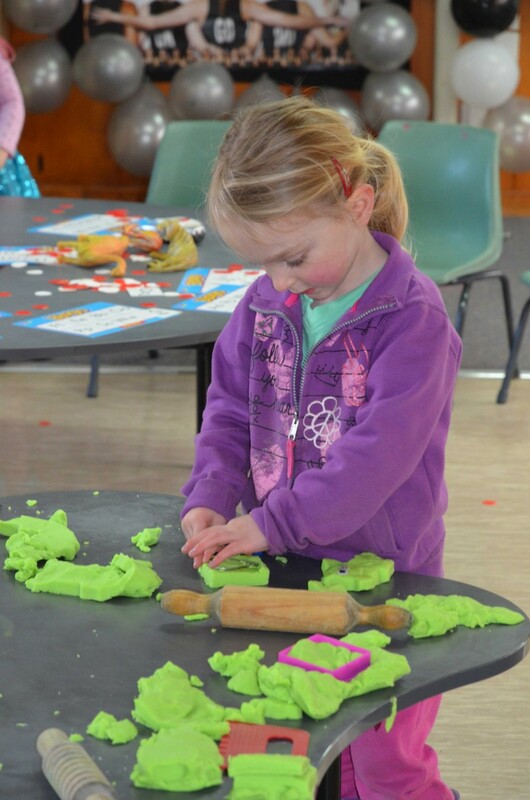 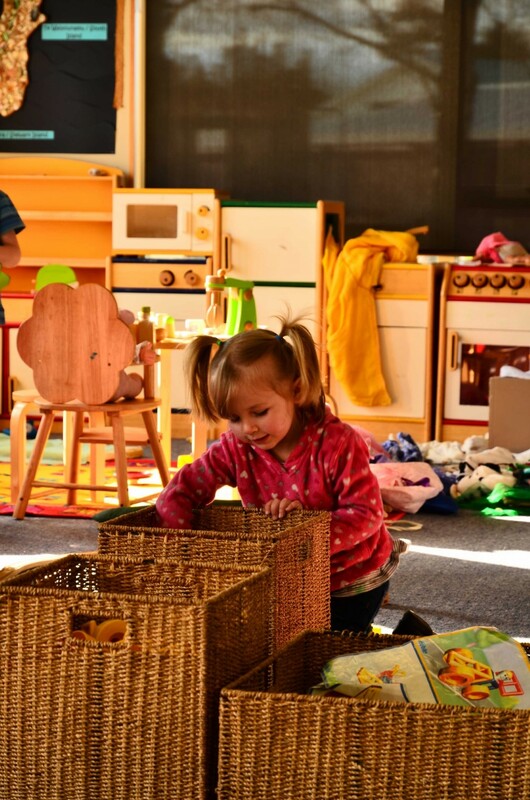 We provide an unhurried, active learning environment which respects people, places and things. 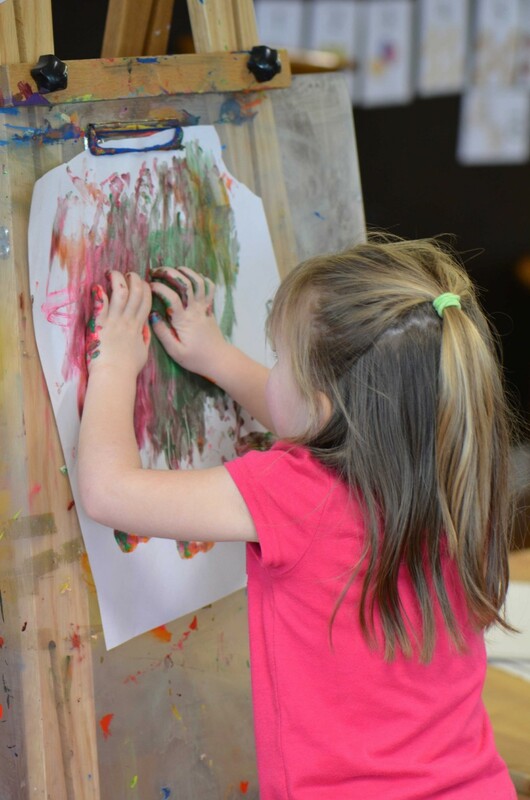 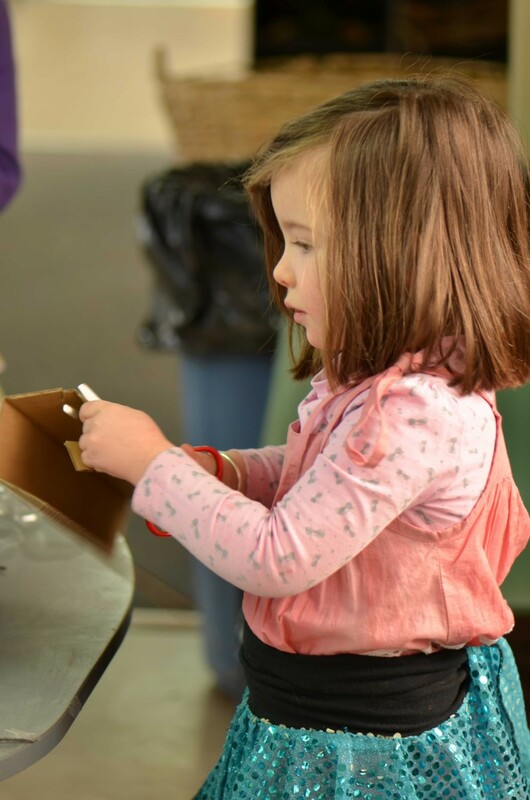 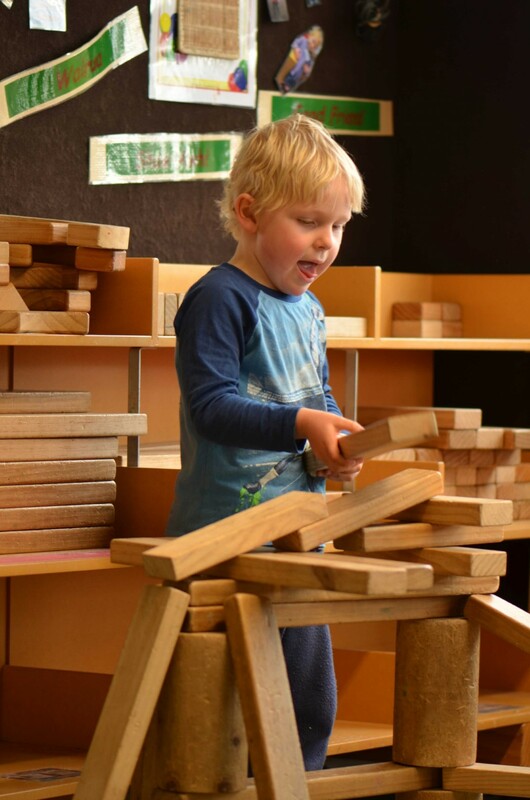 We value the relationship between kindergarten and home to ensure the best learning outcomes for each child. 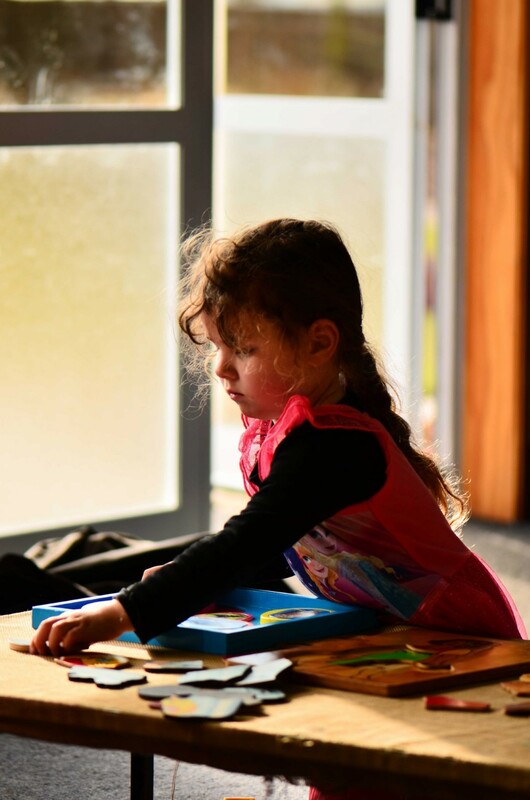 Our programme provides learning opportunities that lay the foundations for tamariki to become competent and confident life-long learners. 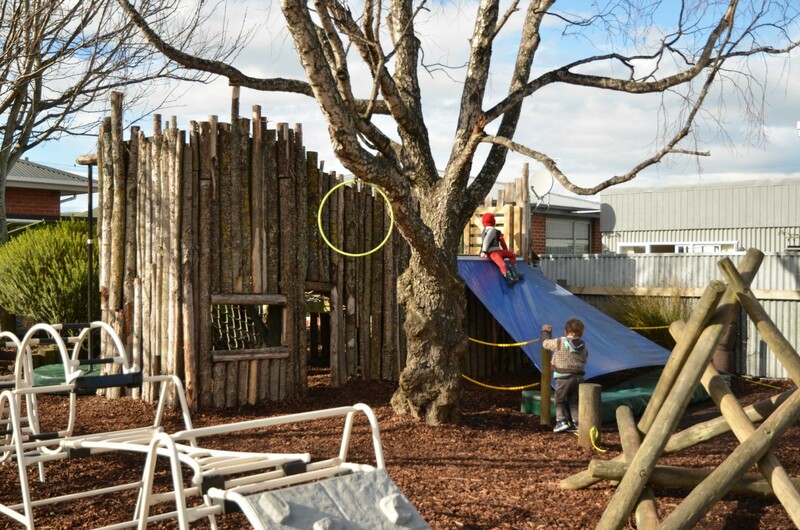 We have an established nature discovery programme called ‘Nui Ferns’ that is well supported by our community, parents and whanau and our tamariki absolutely love it. 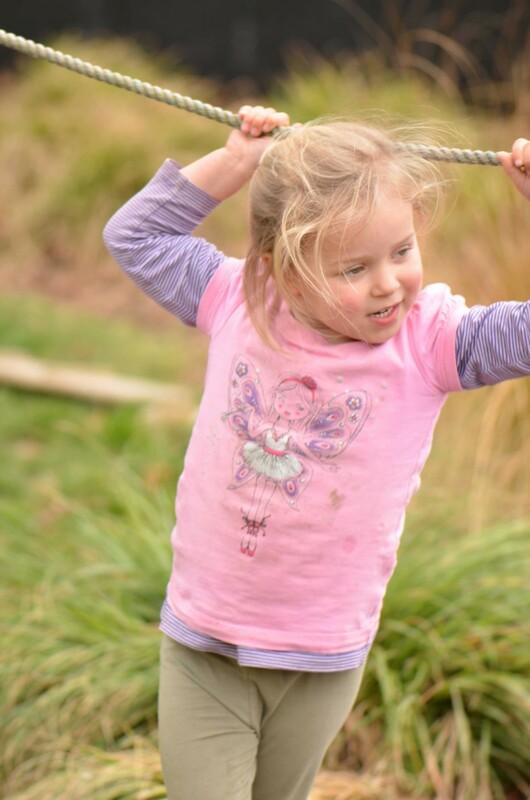 Each Tuesday our ten oldest tamariki make their way out to Dolamore Park for a morning filled with fun, laughter, challenges and exploration in nature. 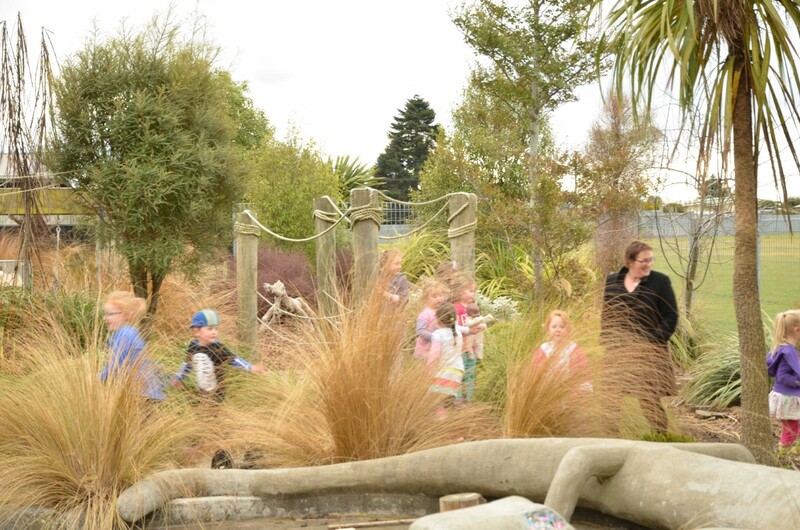 All our tamariki are given the opportunity to be apart of this amazing learning experience. 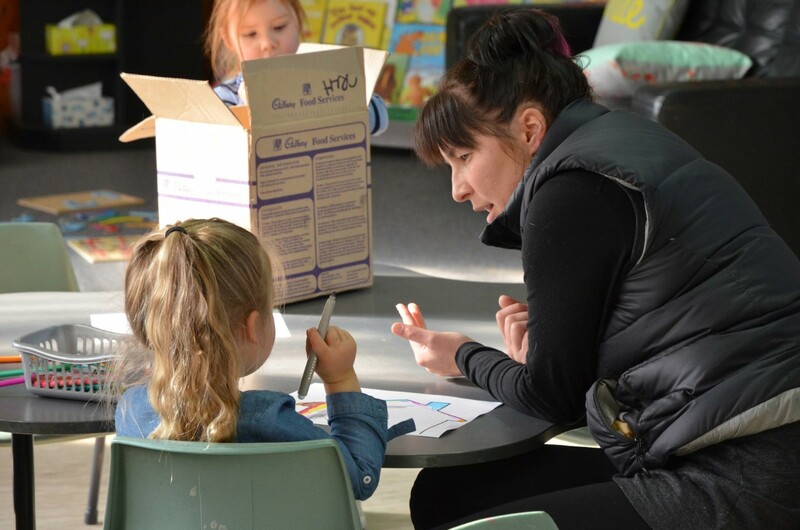 We enjoy being involved in our community including, visits to our local rest home, schools and attending community events. 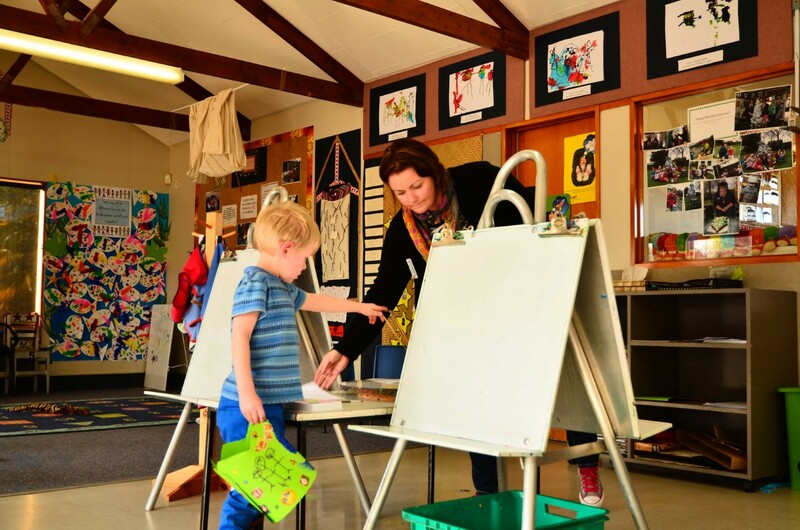 Flexible spaces are available for attendance with a minimum of two days. 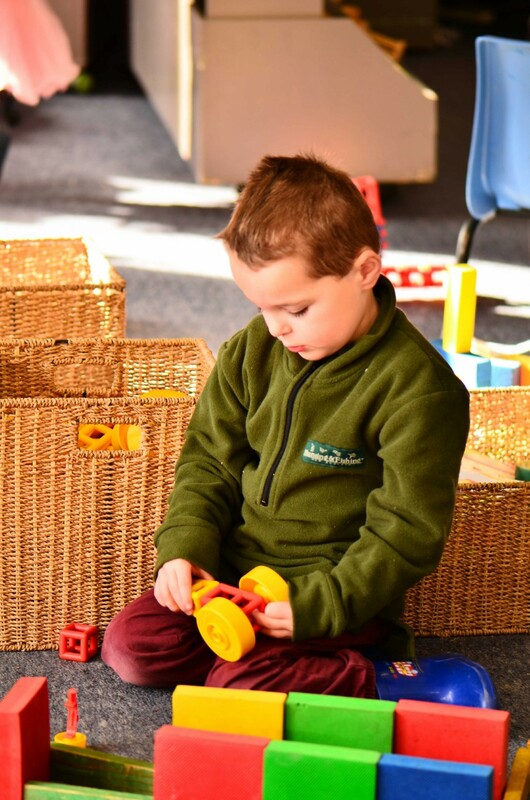 We would love to meet you, we have an open-door policy and invite you to view our programme and environment in action at a time that suits you. 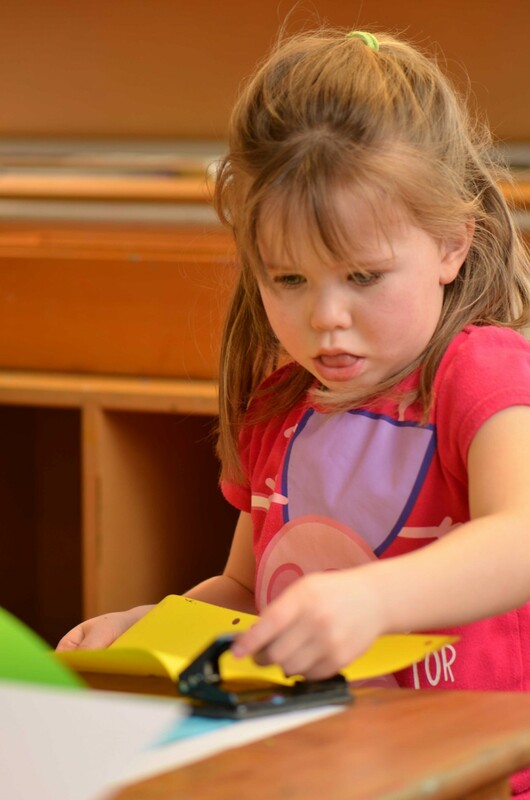 At Oxford Kindergarten we love to have fun! 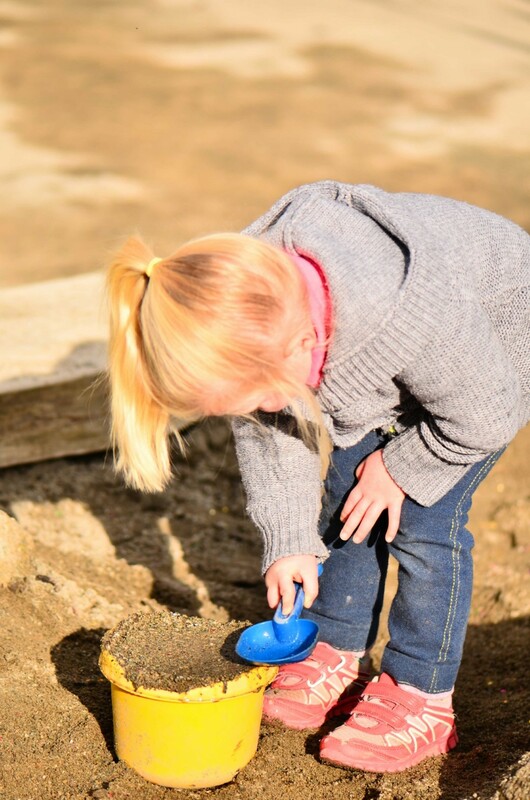 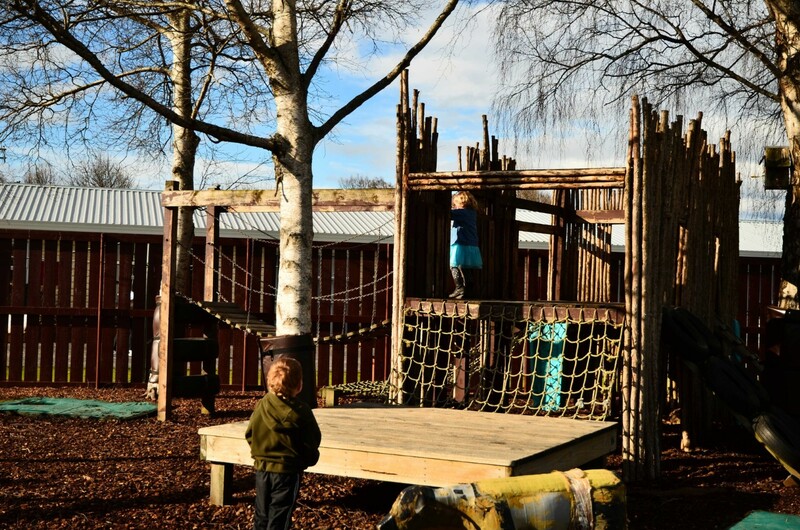 We offer interesting, natural spaces for children to explore and investigate, providing an unhurried and relaxed environment for them to develop confident and competent learners. 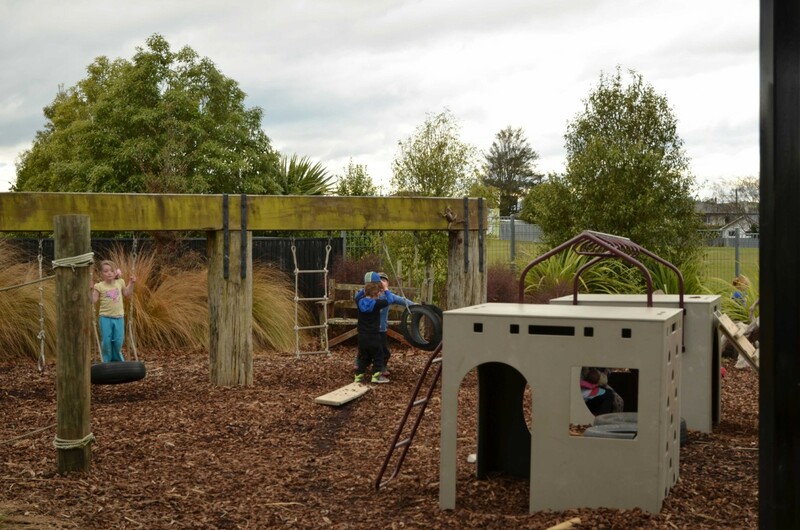 We are passionate about the community of Gore and regularly plan excursions to provide opportunities for learning outside the classroom. 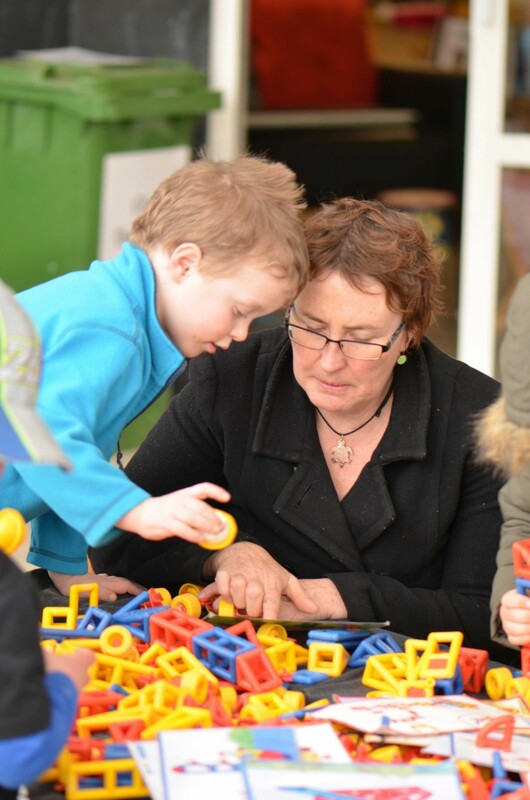 Recent outings have included visiting the Windsor Park Rest Home, attending a basketball game, taking part in the Christmas Parade and visiting local primary schools. 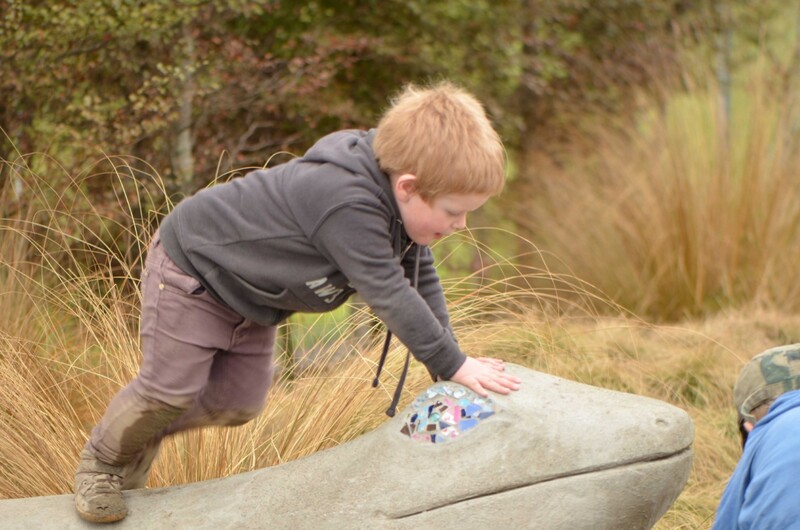 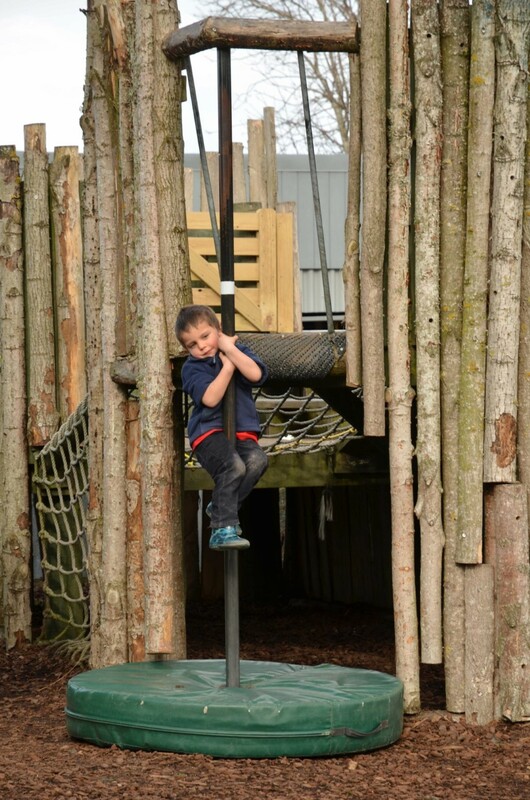 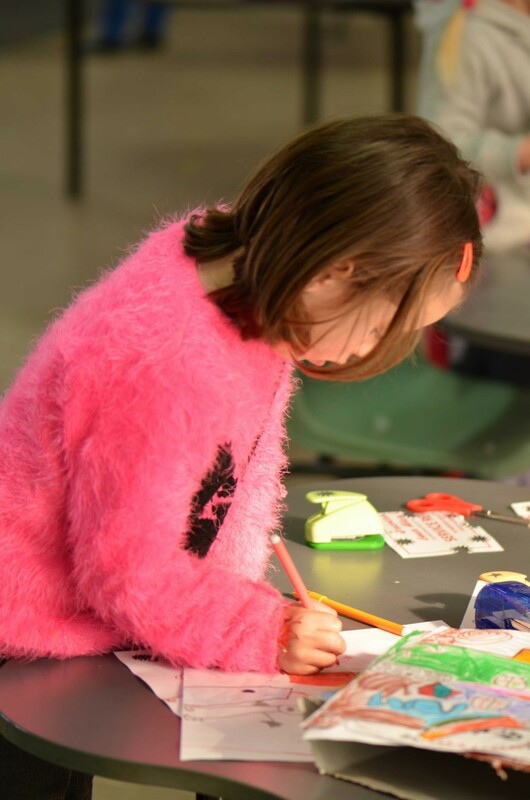 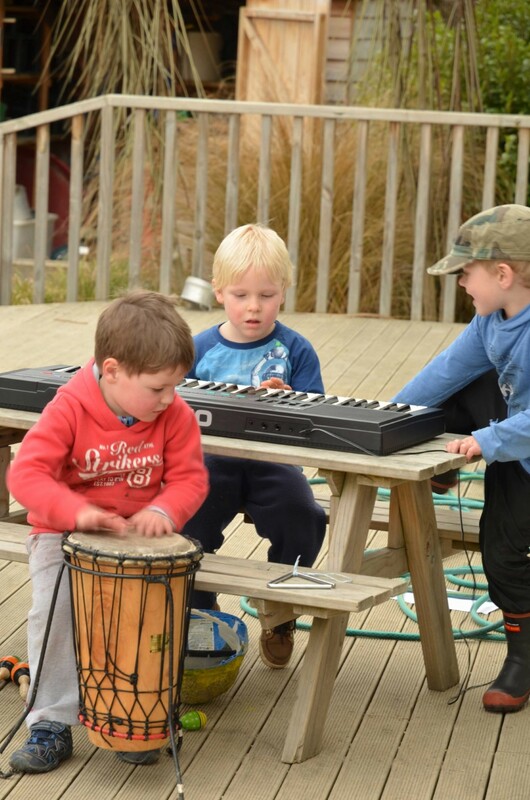 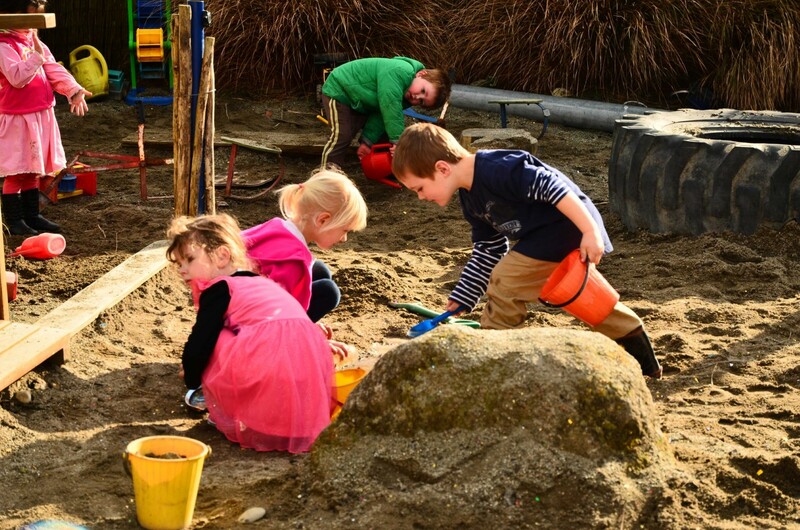 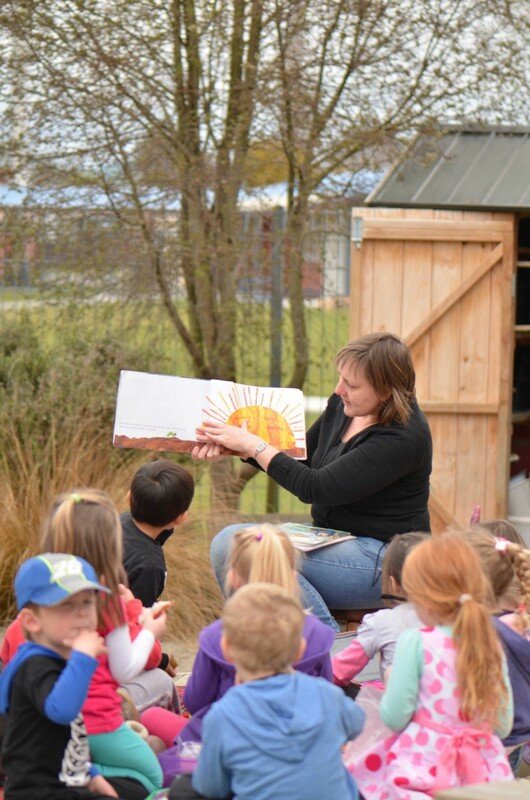 We also make annual trips to visit Dolomore Park and the Mataura River where children can make connections with their everyday learning within the natural environment. 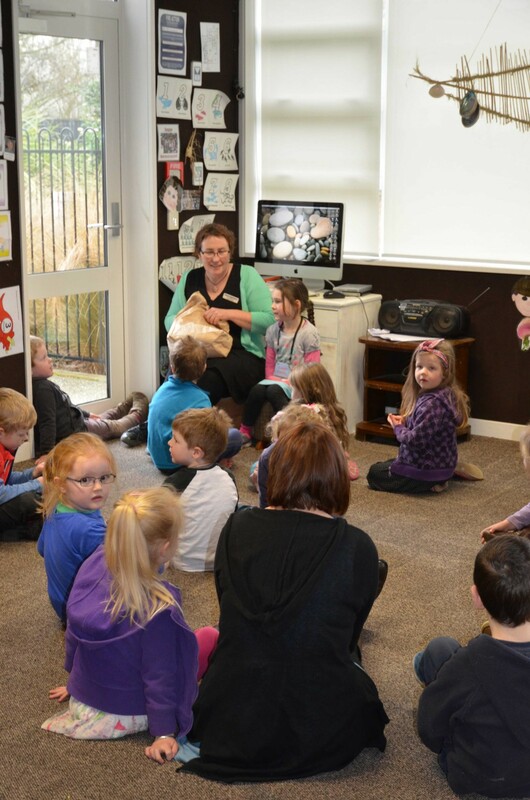 Relationships with whanau/family are integral to our kindergarten. 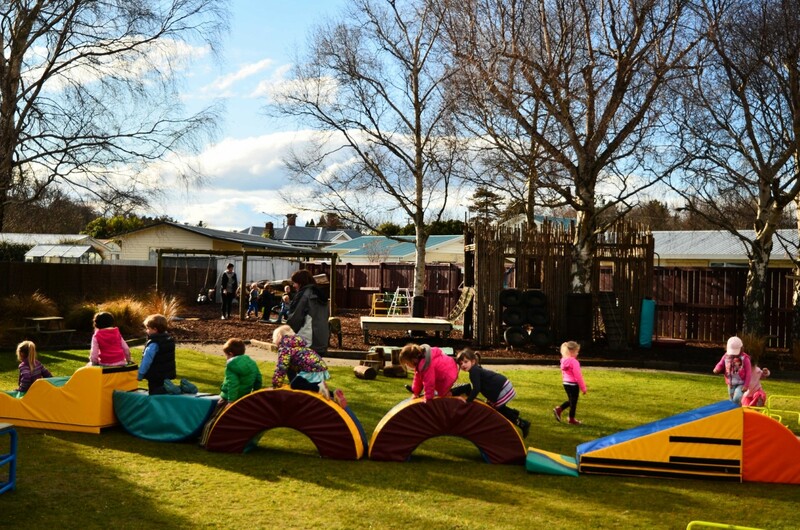 We are lucky to have a diverse range of urban and rural families attending, and their identities and culture are reflected throughout the kindergarten. 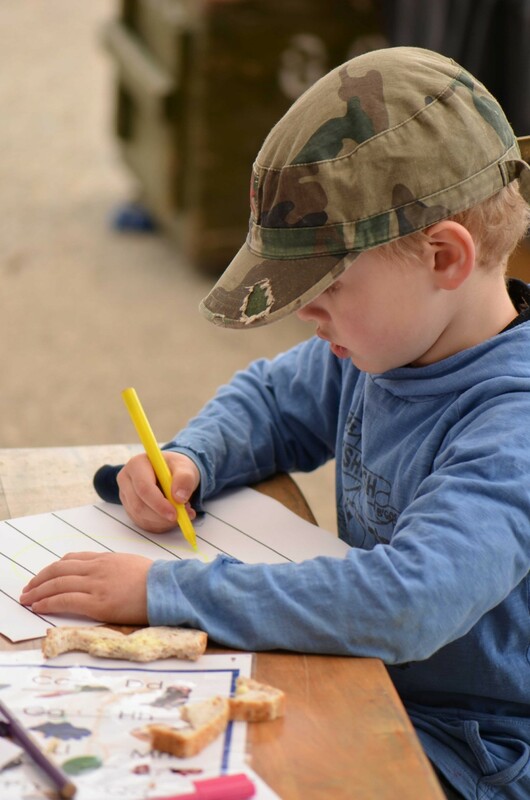 We love to involve families in our programme and hold family nights each term, regular family excursions and informal chats on a daily basis. 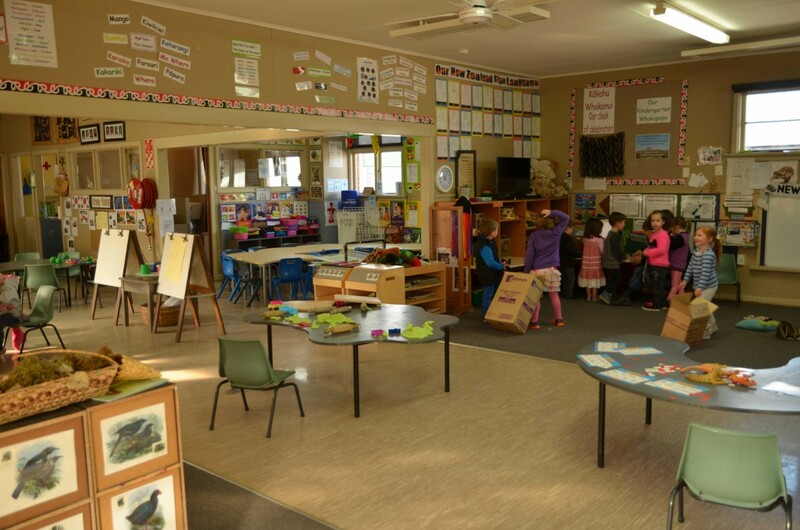 Flexible spaces for attendance are available, with options for children to be at kindergarten all day or just for the morning.